As the food preparation and storage center of the home the kitchen is a high-traffic common area and the beating heart of the house. At AOK Kitchens we believe that maintaining and rejuvenating your kitchen increases the overall visual appeal and balance in your home. With over 20 years’ experience creating memorable and unique kitchens from Bentleigh East, our team of master carpenters, designers, and joiners take great pride in bringing our fresh and alluring kitchens to you. Whether you are preparing your property for resale or wanting to enhance the visual and spatial appeal of your home renovating your kitchen is a must. With our comprehensive understanding of how to maximize space and increase storage options for your kitchen, you can rely on AOK Kitchens to upgrade your kitchen efficiently and effectively. Our standout kitchen renovations have satisfied customers from Bentleigh, St Kilda, Malvern, and everywhere in between. 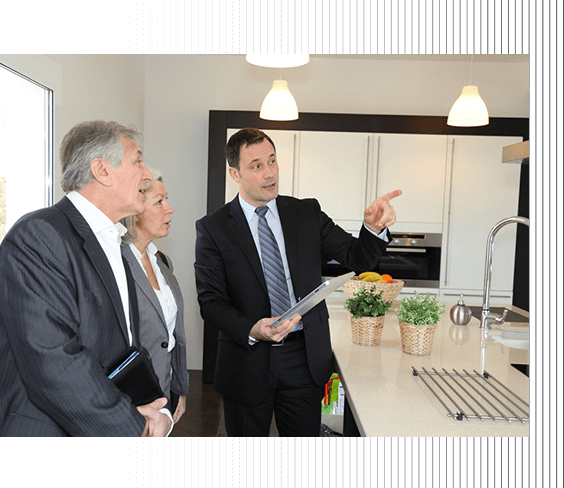 When you select the team at AOK Kitchens to oversee your kitchen’s renovation you are gaining a superior level of quality and attention to detail. To make sure you’re kitchen renovation is done right call 0413 345 341 today.